From ACELURE comes this Spanish style, high quality, tote, shoulder handbag for women. Perfect for everyday use including work, shopping, general use, etc. The handbag is made from PU leather which has been waxed / oiled to provide some water resistant and the interior is made from soft polyester. The interior has a dedicated pocket for mobile phones or mobile phone size objects and a zipped pocket. The handbag also has a removable, adjustable shoulder strap and two grab handles.The result is a strong, durable, soft, versatile yet good looking practical handbag. The bag is available in a number of different colours (Brown, Black, Coffee, Blue, Pink, Burgundy, Grey, Green). Interior Pocket and zipped Pocket. Made of tough, stylish, good looking PU leather. Waxed / Oiled for water resistance. Large making it perfect for carry many items. European / Spanish Style Tote handbag. 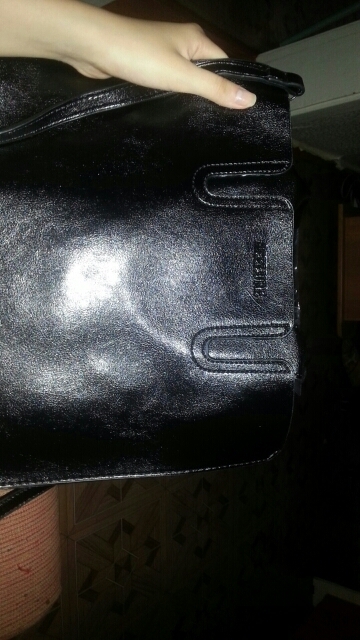 perfect bag..i ordered already 2 differente colour. 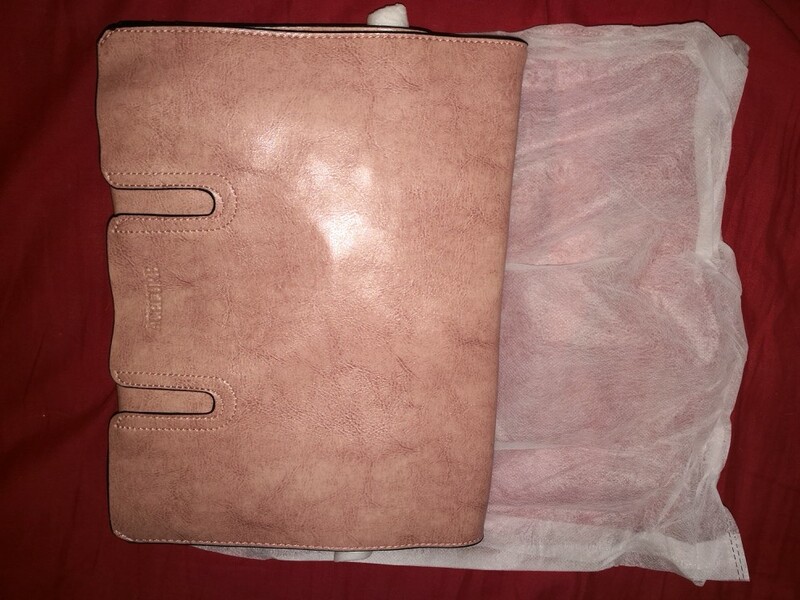 bag as shown in picture. 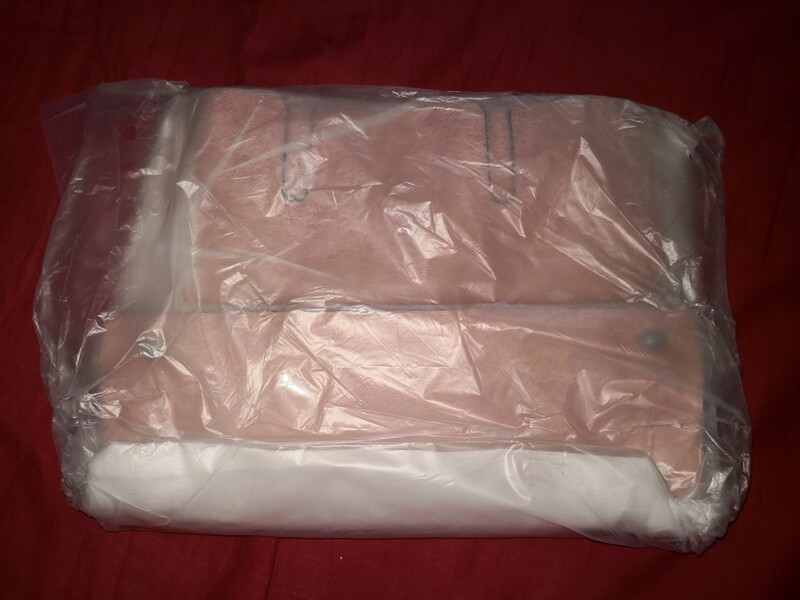 bag as shown in picture. good quality. quick delivery. packaging can be improved. seller reccomended. Bolsa menor que a imagem. Bolsa menor que a imagem. De boa qualidade. Cor bonita e bons acabamentos. Entrega rápida. Vendedor muito educado e prestativo. Gostei da qualidade do produto, demorou um pouquinho, mas dentro do tolerável. Gostei da qualidade do produto, demorou um pouquinho, mas dentro do tolerável. Fiquei satisfeito com a compra. хорошая сумка, пришла за месяц, без дефектов.